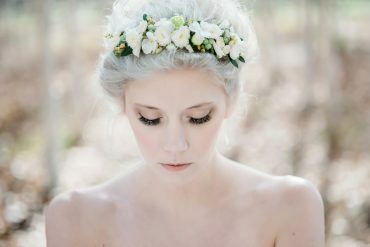 Would you like to wear flowers in your hair? 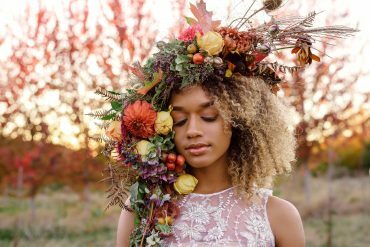 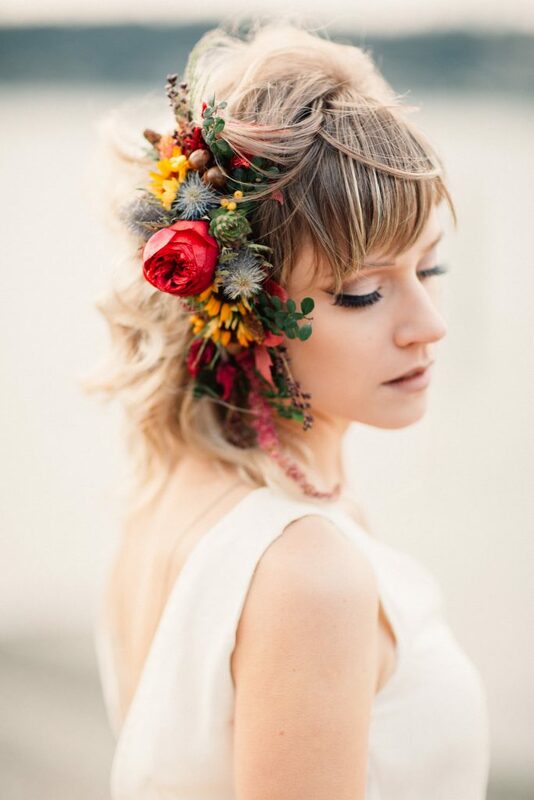 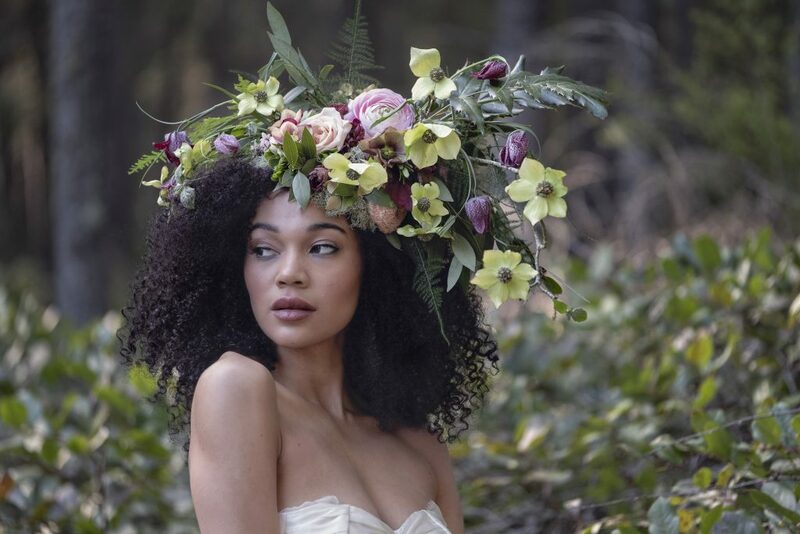 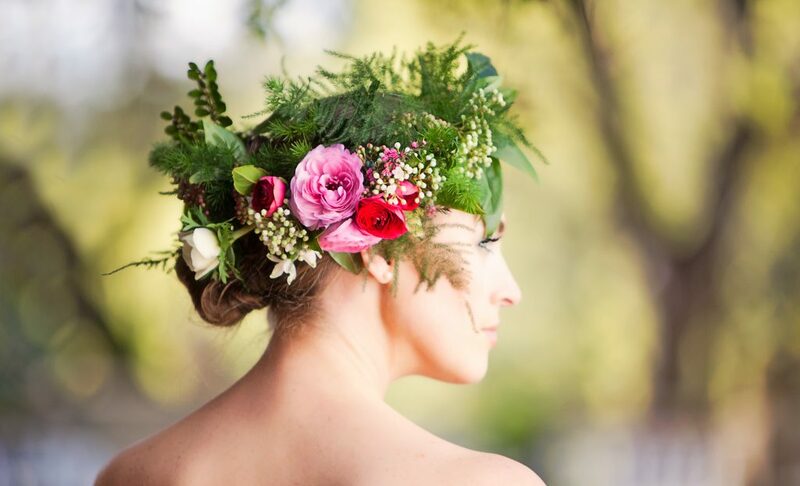 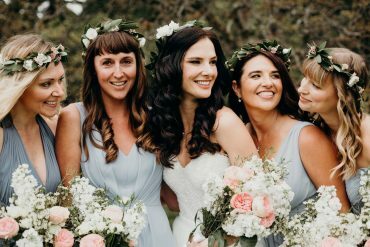 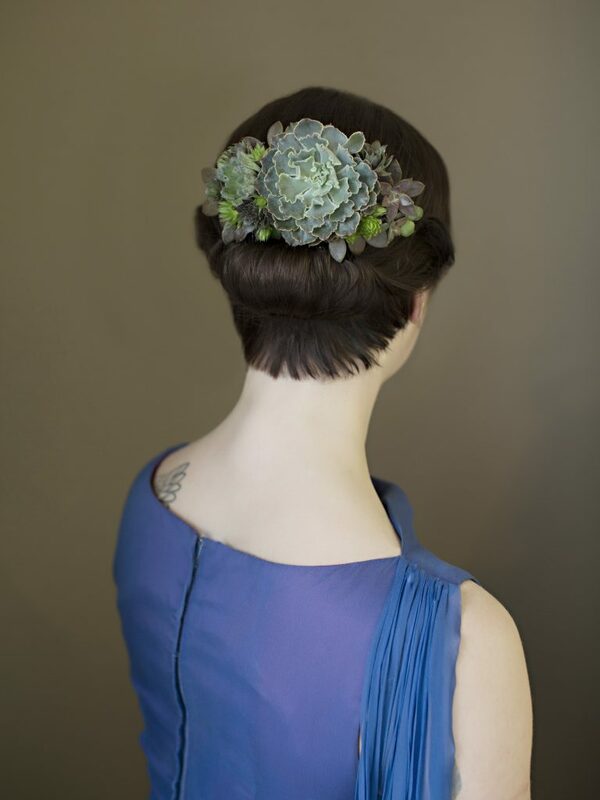 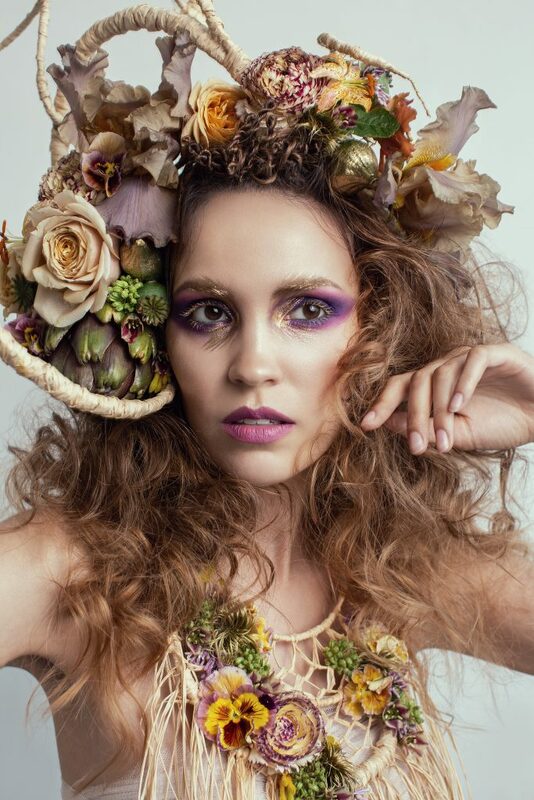 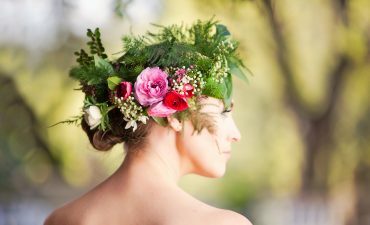 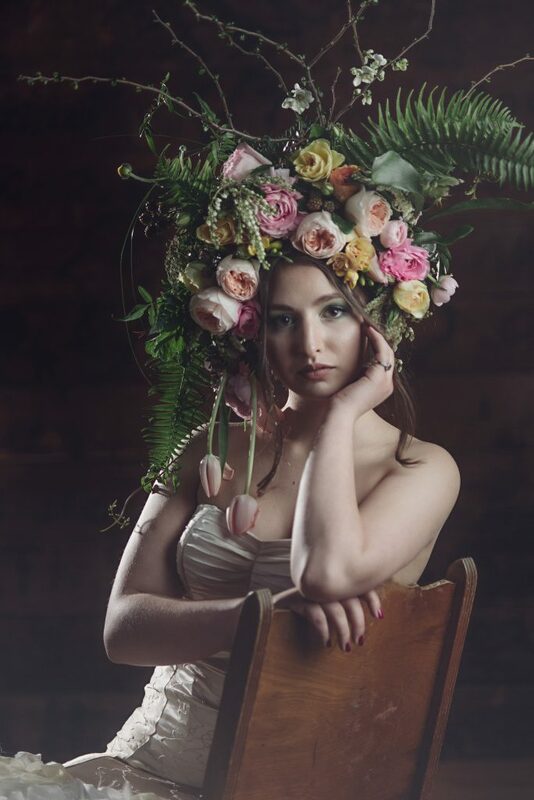 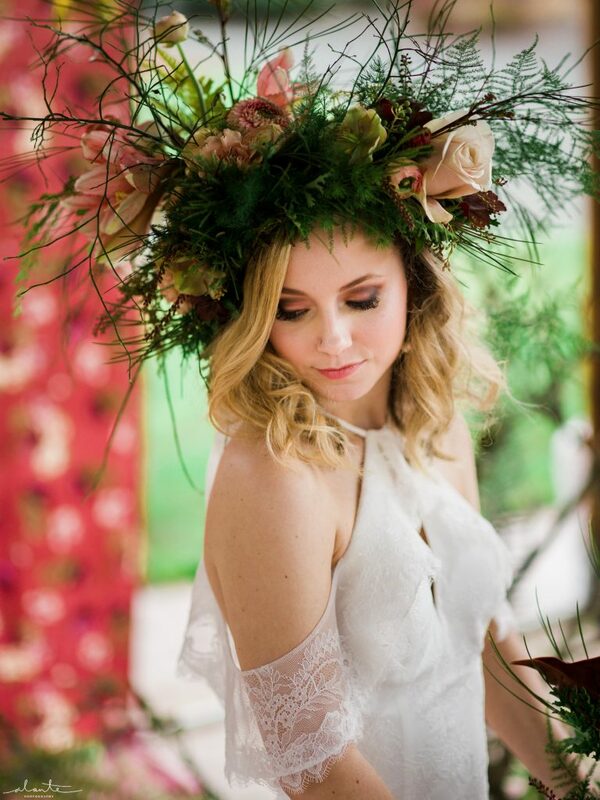 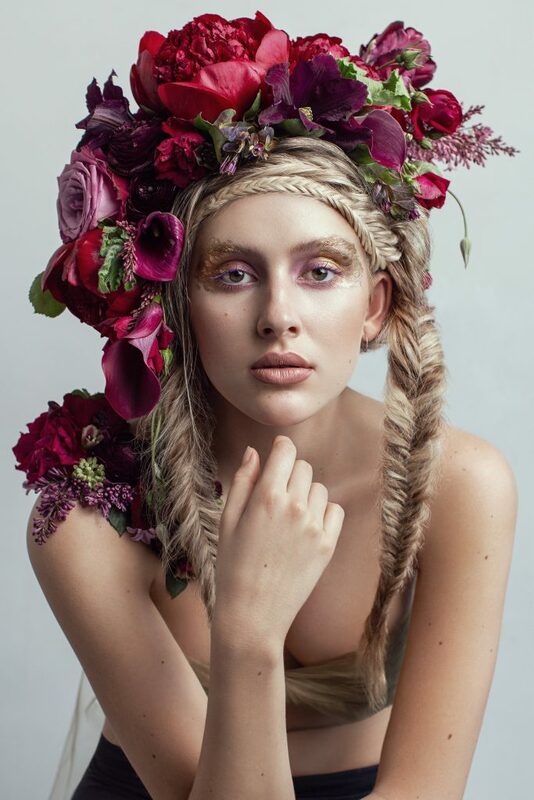 Are you into a delicate flower crown or a bodacious botanical headdress? 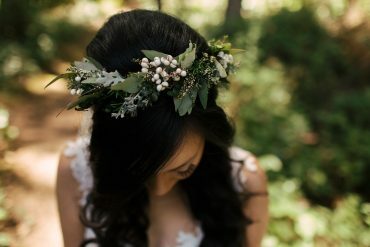 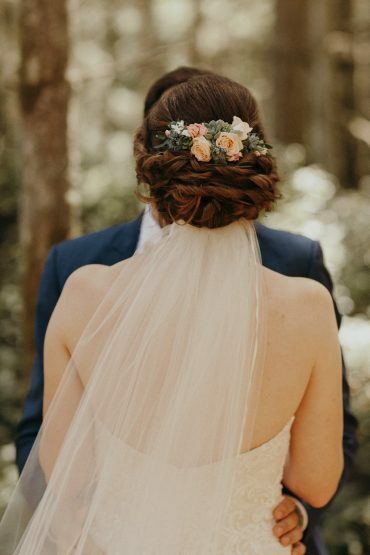 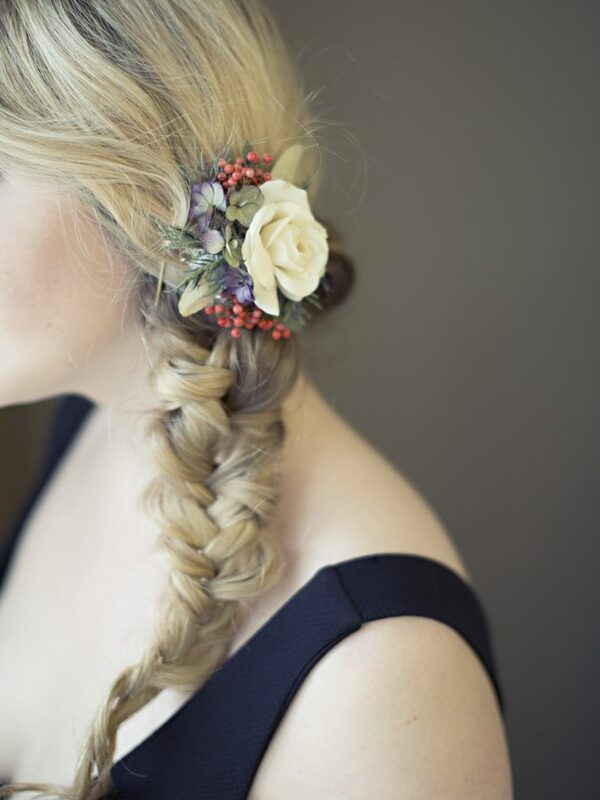 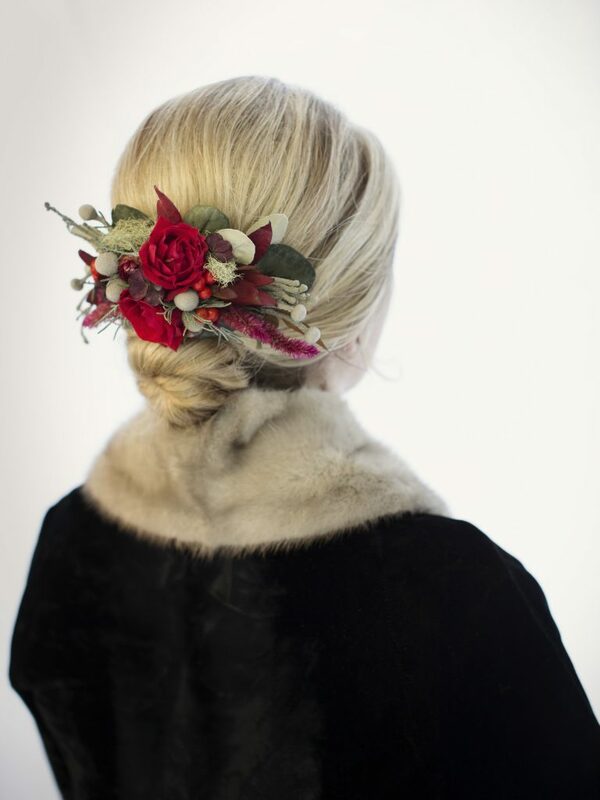 Whatever style of hair flowers you are interested in, I’ve got you covered!